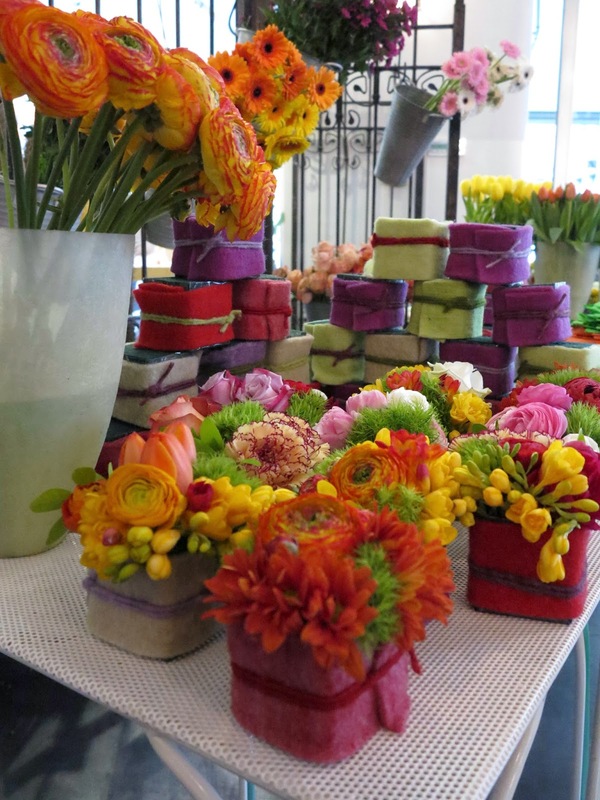 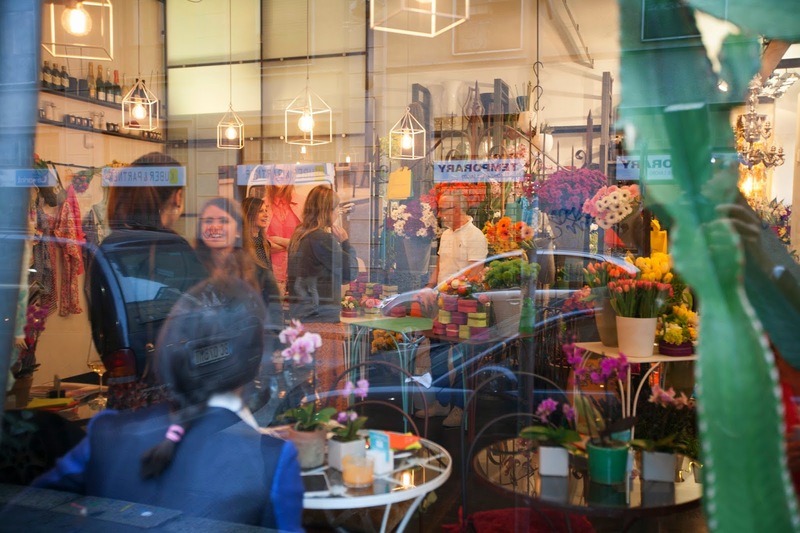 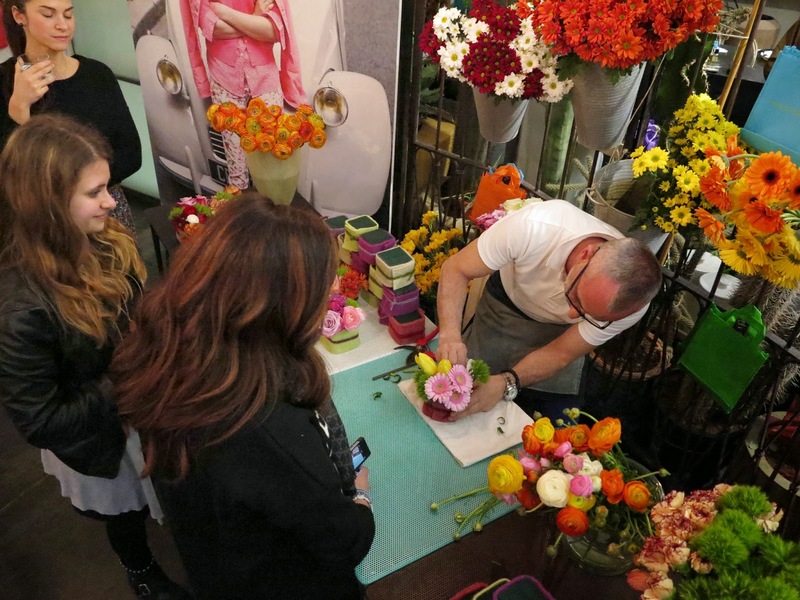 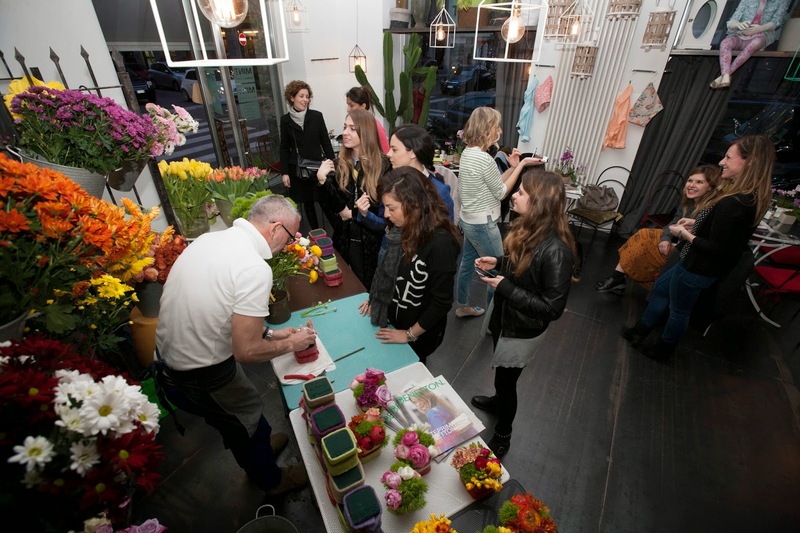 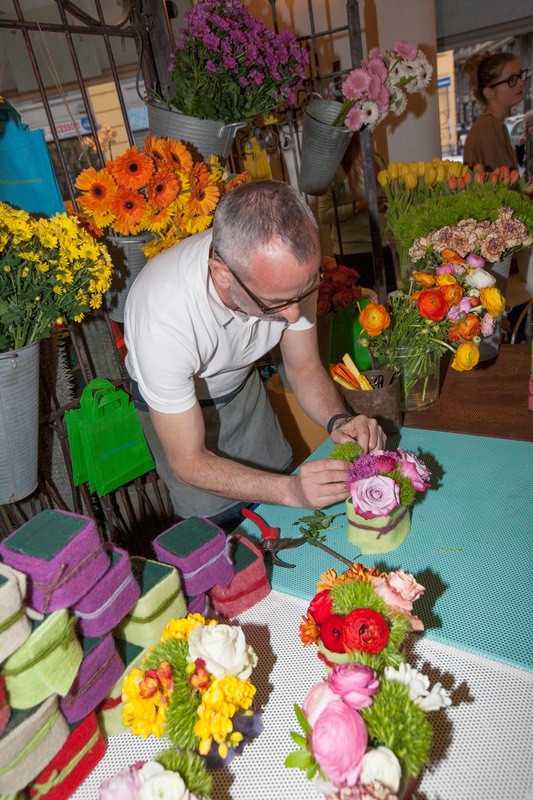 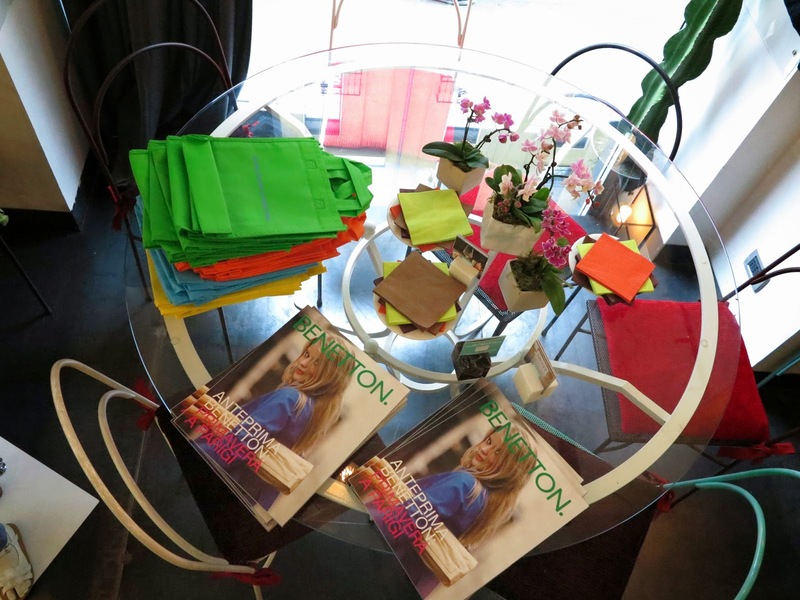 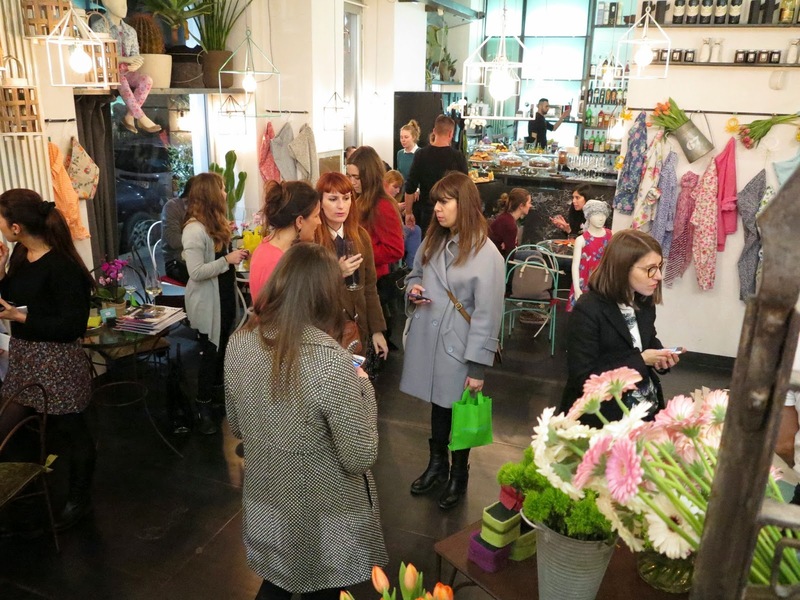 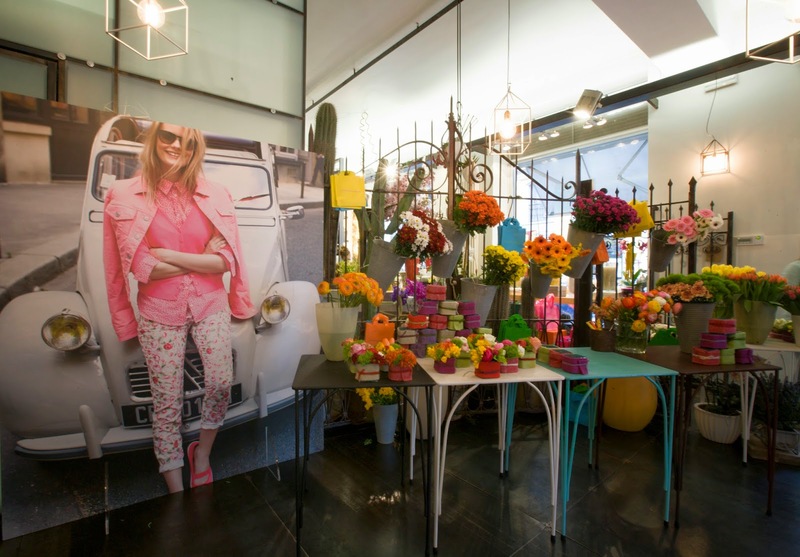 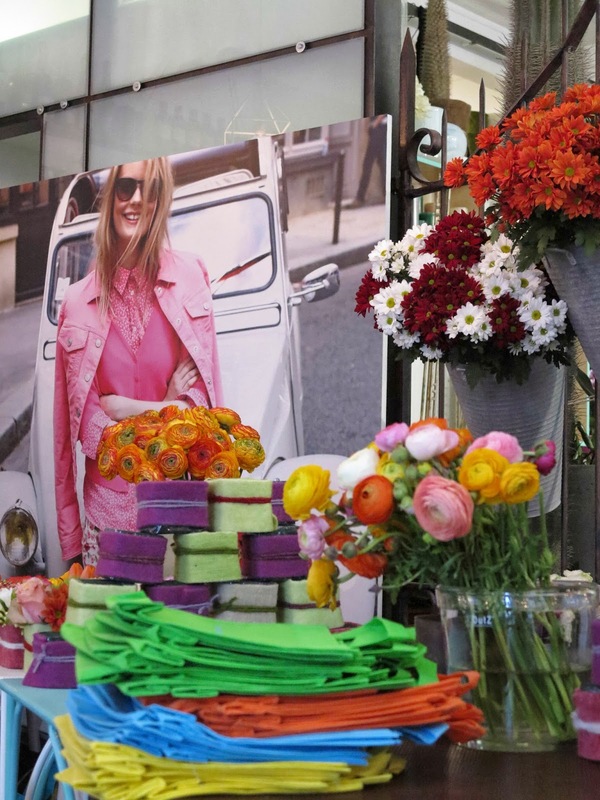 Inside the Mint Garden Cafe in Milan, a few days ago, were presented some Benetton's proposals by a floral explosion. 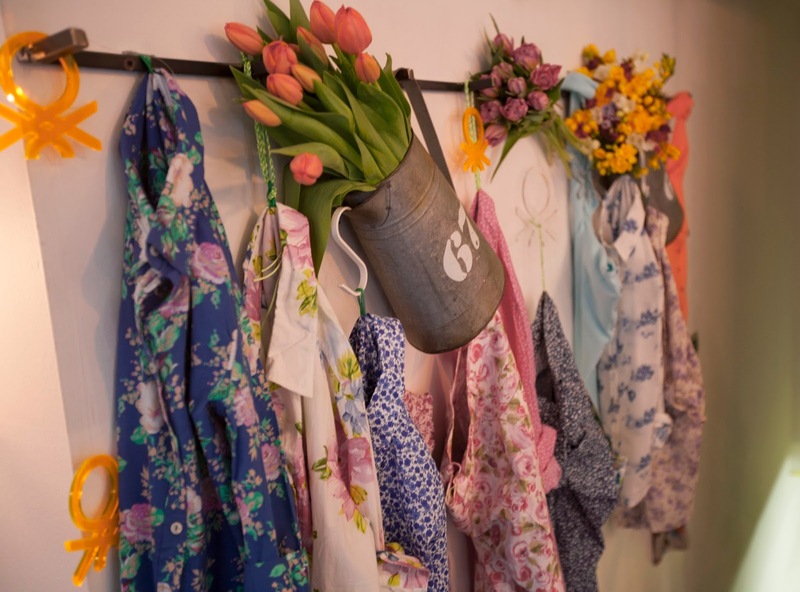 The mix and match is the key word which is the basis of this collection with prints of flowers of all kinds, micro patterns and animal prints. 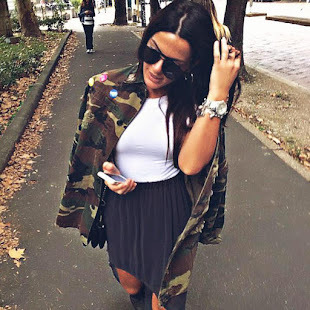 A line that immediately makes this "spring-time" and that can be adapted to both the sophisticated woman with knee-length skirts, gingham shirts and bon ton jackets in denim and pastel shades, as well as the urban and spirited woman, who can opt for shorts from animal prints, floral or still for the bomber in satin by fantasies inspired by the designs on tapestries or paintings. 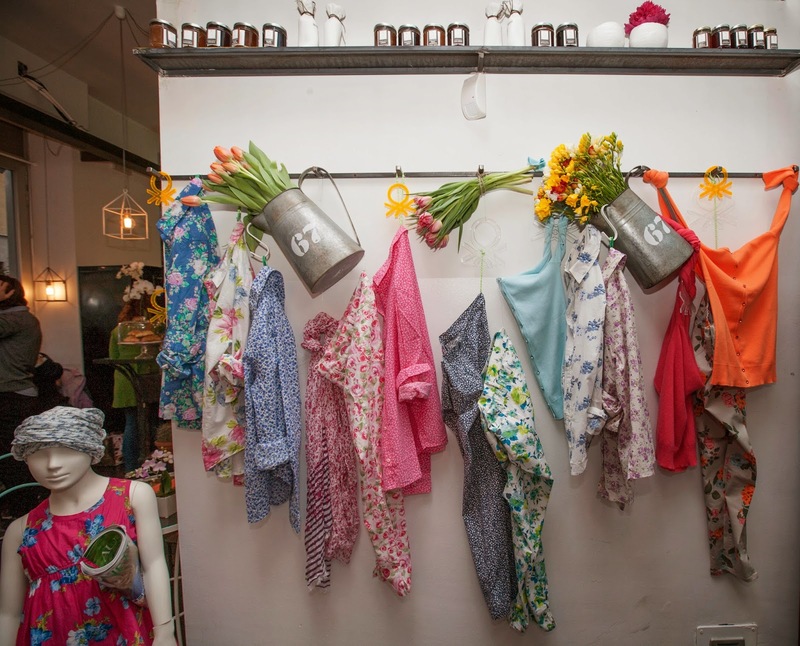 So you just have to indulge in shots of prints! 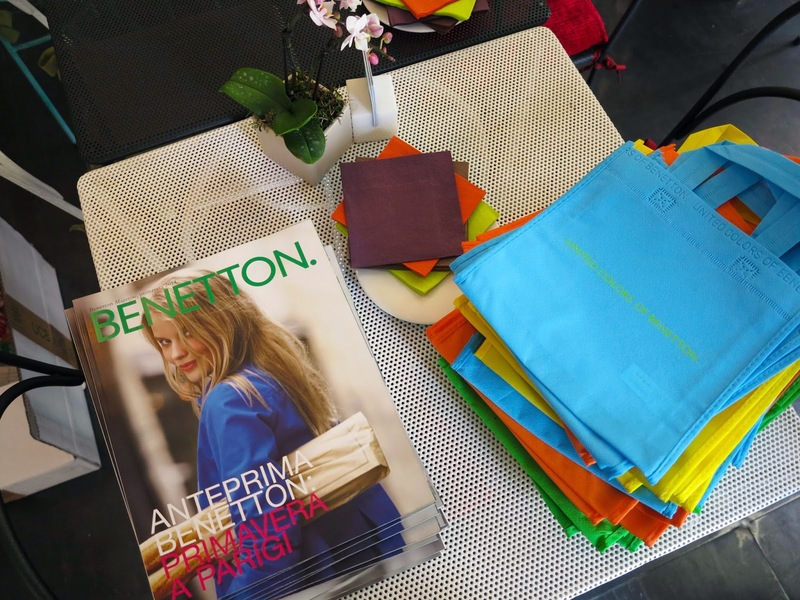 All'interno del Mint Garden Cafè a Milano, qualche giorno fa, sono state presentate le proposte dall'esplosione floreale di United Colors of Benetton. 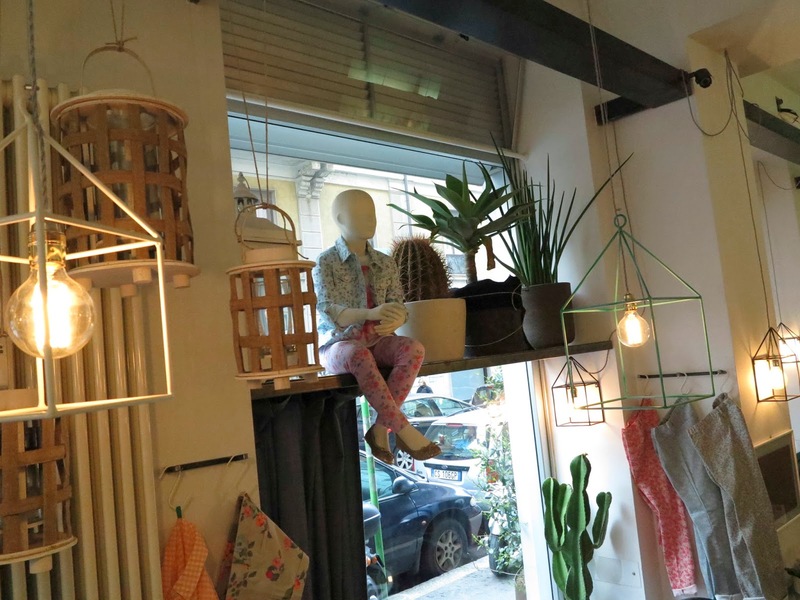 Il "mix and match" è la parola chiave che sta alla base di questa collezione con stampe di fiori di ogni tipo, micro fantasie e stampe animalier. 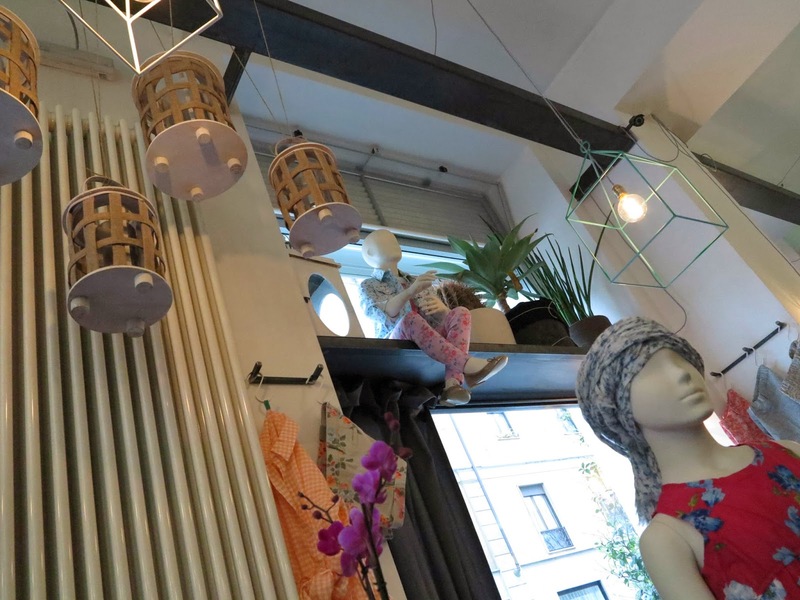 Una linea questa che fa subito "spring-time" e che può essere adatta sia alla donna sofisticata con gonne al ginocchio, camicie in vichy e giacchini bon ton in denim e dalle tonalità pastello; nonché dalla donna urbana e grintosa, che può optare per shorts dalle stampe animalier o fiorate e ancora per il bomber in raso dalle fantasie ispirate ai disegni sugli arazzi o nei quadri d'epoca. 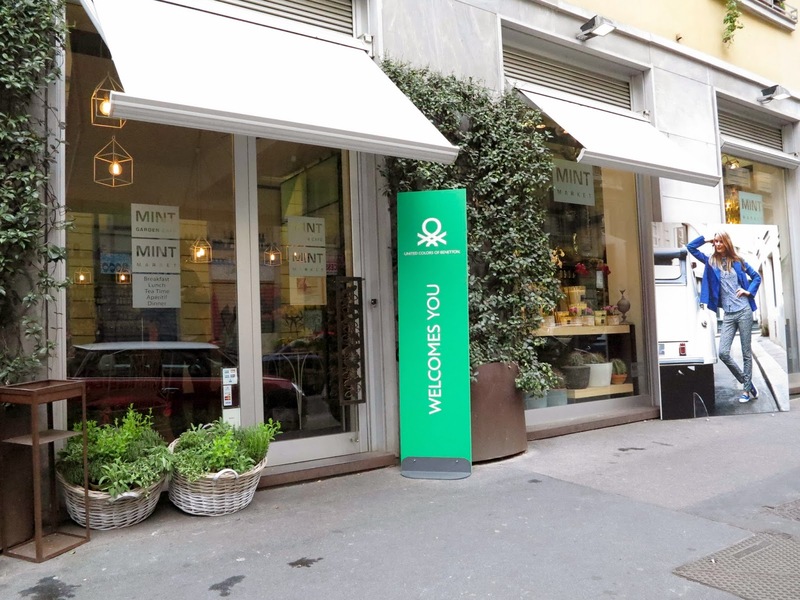 Insomma non resta che sbizzarrirsi a colpi di stampe!